Today I’m discussing the Necronea, another race from my new book The Dragons of Andromeda. Who are the Necronea? They are a race of necromancers with the ability to raise the dead. They are, in fact, undead; able to live forever and give the gift of immortality (albeit as a corpse) to those who wish it. Death is not the end, Grand Necromaster Ghazul believed. For those with the power and knowledge, death is only the beginning of everlasting life. His people, the Necronea, were the embodiment of reanimation. As the Spring knows the Winter, they knew death as the dark before the light. The key to their power is a branch of psionics called Dark Psi. Banned by the Dahl, Dark Psi is a forbidden discipline because it draws its power from an ancient race called the Old Ones whose arcane magic is based on chaos and the manipulation of flesh, alive or dead. 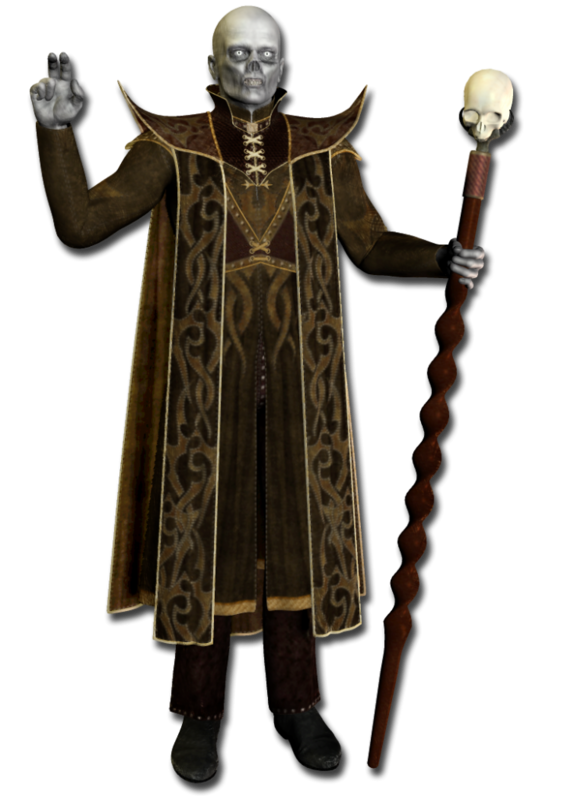 At the beginning of Dragons of Andromeda, the leader of the Necronea is a Grand Necromancer named Ghazul. Frightening to behold, he holds many secrets about his people and their motivations. Standing in the entrance hall, he was not dressed like a local. He wore brown garments like vestments and carried a tall, wooden staff of curved wood, topped with a skull. He was also not human. His skin was gray and chalky like bleached bones and his eyes blazed like fires from otherwise empty sockets. An amulet with an eight-pointed star hung around his neck. “I am Ghazul,” he said. The Necronea play a major part in Dragons of Andromeda. Their Dark Psi, and the chaos it entails, intertwine through the plot like tentacles coiled and wiggling from the dark deep. Read more about it when my newest book in the Imperium Chronicles series comes out later this year. 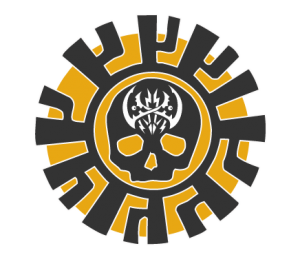 Posted in Uncategorized and tagged Dark Psi, dragonsofandromeda, Necronea, worldbuilding.